Watch your ears with bone conduction headphones and listen to your music through the bones. 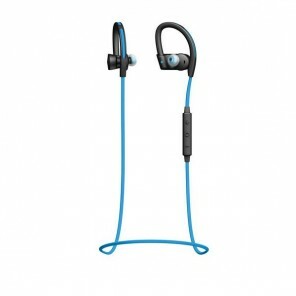 They will not damage your ears and offer greater safety to cyclists and runners. 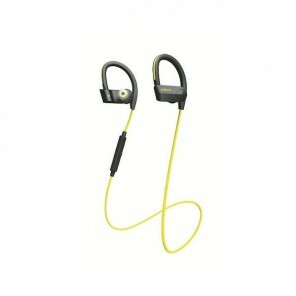 They are the preferred headphones of athletes. Lightweight and flexible titanium clamp. 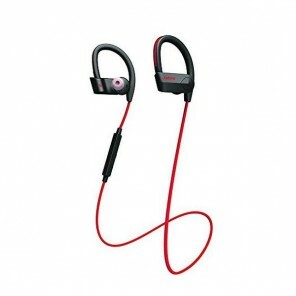 PremiumPitch + great sound quality in music and calls. LeakSlayer technology: significantly reduces the leakage of natural sound. IP55 protection: Sweat, dust and moisture proof. 6 hours of battery life. 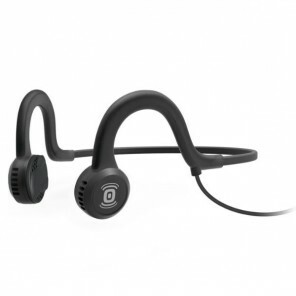 Microphones with double noise cancellation. Various colors: black, green, blue, and pink. Bone conduction headphones with cable. Flexible and durable. Sweat, dust and moisture proof. Lightweight and flexible titanium clamp: comfort and durability. PremiumPitch + : great sound quality. Reflective fastening: provides night visibility. Sweat, dust and moisture proof: IP55. 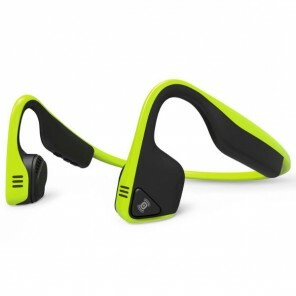 Bone conduction headphones with microphone. Music, calls and contact with the outside! Lightweight and flexible titanium clamp: great comfort and durability. PremiumPitch +: guarantees premium sound. Playback controls on the cable. LeakSlayer technology : significantly reduces the leakage of natural sound. 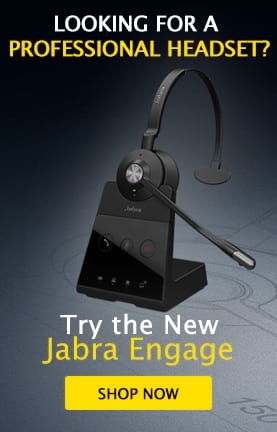 Microphone with double noise cancellation. 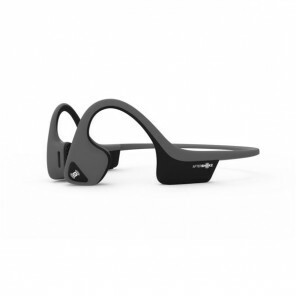 Professional wireless bone conduction headset for athletes, with micro and noise cancellation. Rugged helmets with IP55 protection. New design : Light and comfortable. 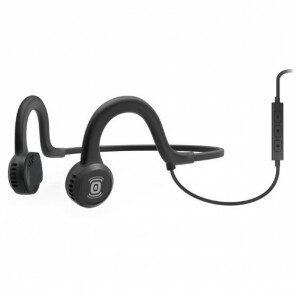 Bluetooth 4.2 and multipoint connectivity. PremiumPitch + technology for a superior audio experience.